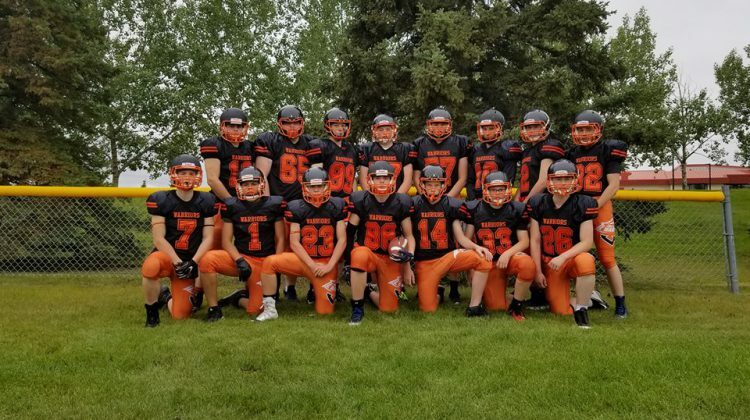 Both public high schools in Grande Prairie will continue to play football together. The decision has been made to again merge the teams from the Composite and Charles Spencer High School under the Warriors banner in 2019. Three teams in the Mighty Peace Football League had to sit the 2018 season out due to a lack of players, including the Charles Spencer Mavericks. 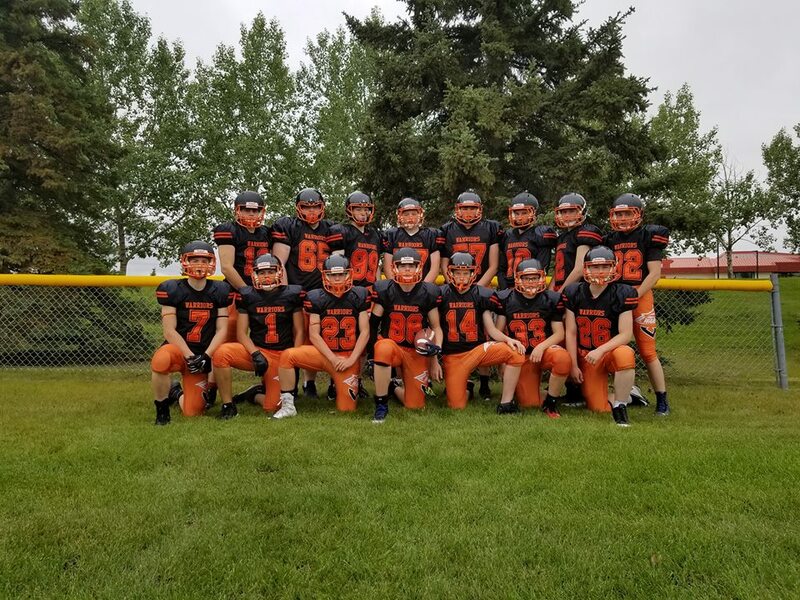 Some of their remaining players and coaches joined the Warriors in the middle of September, which head coach Travis Miller says proved beneficial. The teams were also merged in 2014 and 2015 after Charles Spencer first welcomed students. This season started out rough for the blended team, but they managed to get a few wins towards the end and made it to the regional championship. Miller attributes part of the success to the combined group of coaching staff. Numbers don’t seem to be as much of a concern going into the 2019 season. Miller says more than 50 players have already signed up, noting that registration for football is often cyclical and less indicative of a greater trend. With so many students looking to play, the plan is to run both a junior and senior team like the St. Joseph Celtics. The junior team would be made up of younger and newer players to the sport who would take part in some exhibition games. Miller says the goal is to get them off the bench in the hopes of advancing them to the senior team down the road. The decision to keep the teams combined will be made on a year-by-year basis. Most coaches from the past season are expected to return in the fall.